From left: Meena Alavi (sponsor), Dr. Mike Graul, Adrian Diaz, Erin Peterson, Catalina Ramos, Michael Harrison, Lauren Frith (sponsor). 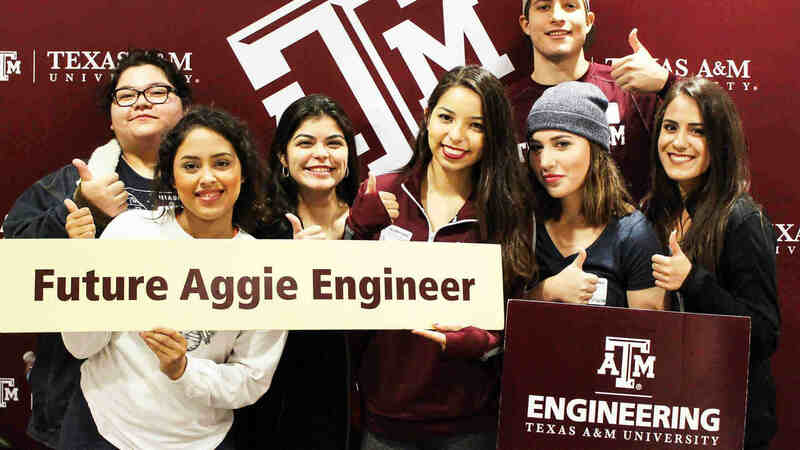 Every semester seniors in the Department of Industrial and Systems Engineering at Texas A&M University enroll in the capstone senior design course. The courses main objective is to provide students with experience in working on a real-life problem using the general and engineering skills they have gained during their undergraduate education. At the end of the semester, each team presents its project and poster to other students, faculty members and sponsors. Teams are judged by an adhoc committee comprised of faculty. Michael Harrison, Adrian Diaz, Erin Peterson and Catalina Ramos were part of the team sponsored by General Electric Oil & Gas that won first place for the spring 2017 capstone senior design course in the industrial and systems engineering department for their project on Lean Six Sigma, a methodology that is continuously engineering the production system to be efficient (waste free) and systematic (variation free). The main goal of their senior capstone design project was to reduce lead time on an entire product line and decrease downtime for mill-turn machines. Their first task was to reduce the lead time from approximately 26 weeks to less than 10 weeks. The team worked with various functions across the business to learn the process, collect data and conduct time studies. They then worked with plant leadership to implement improvements. The next task was to determine the best method for collecting data, analyzing the data and decreasing machine downtime. In addition, the team worked with stakeholders to identify the best data to collect for analyzing future downtime. After collecting data for many weeks, the students collaborated with their project sponsor, as well as their faculty sponsor Dr. Mike Graul, associate professor of practice in the industrial and systems engineering department, to come up with a least cost/highly effective solution. With this solution they were able to decrease downtime on a line of mill-turn machines and reduce lead time on an entire product line. 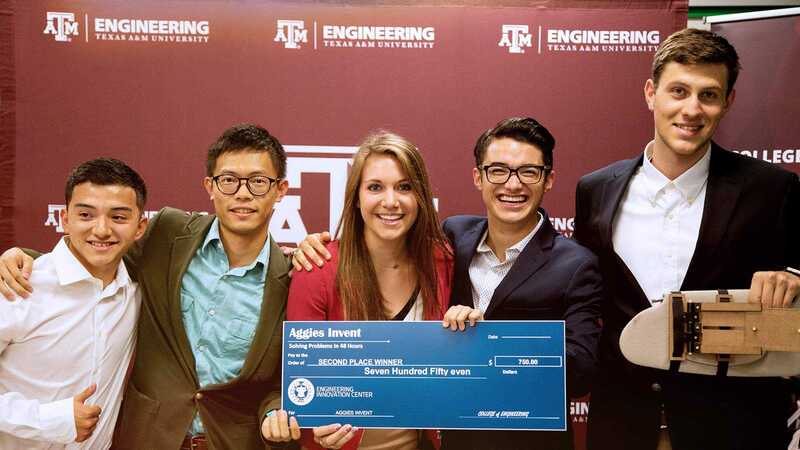 Erin, Catalina, Michael and Adrian are exactly the kind of engineers that (Texas A&M) must continue to produce for industry, said Graul. It was a pleasure to work with the entire group and I know that the GE engineers who supported this project, Lauren Frith (Lean Six Sigma Blackbelt) and Meena Alavi, concur. For more information about the capstone program, email Jose Vazquez at vazquez@tamu.edu.